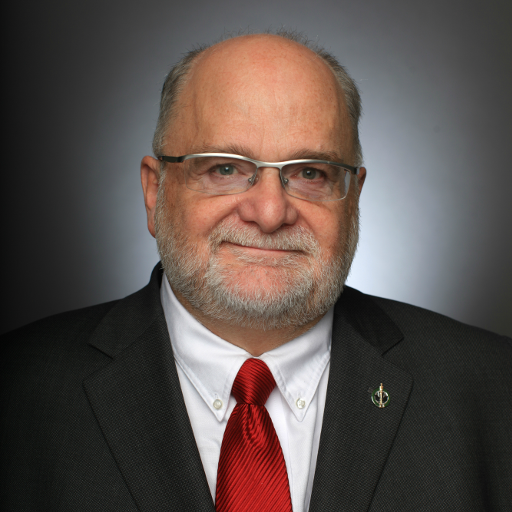 With Mixed-Member PR (MMPR) we still have constituencies that directly elect representatives who will be primarily accountable to them, and, in addition, we get representatives of ideological constituencies who will be primarily accountable to their respective parties. The egregious flaw in the standard Mixed-Member PR implementation, however, is that the constituency elections are typically done, as described in the video, by first past the post, retaining all of its negative consequences. This means that the likelihood is high that candidates who are not preferred by the majority are elected to these seats. A later assignment of some number of other seats based on a party-preference vote does not correct this fundamental problem. While converting to standard MMPR from a FPTP non-PR situation would be relatively easy, and would likely satisfy aficionados who see PR as an electoral cure-all in and of itself, this merely provides protective cover to problematic rot in the FPTP core. If, however, the constituency elections were done instead with Condorcet/Ranked-Pairs, or by some other Condorcet method, it would eliminate this concern. Condorcet/Ranked-Pairs constituency elections would also eliminate the FPTP pressure for strategic voting in the constituency elections, and the electoral disconnect that this promotes. With Condorcet-MMPR, the constituency outcomes are more likely reflective of the predominant views of the electorate, which are then augmented by a subsequent tidy-up with proportional seat allocations. The direct objective in this project is to simply convert our existing FPTP system(s) to Condorcet/Ranked-Pairs, which, it should be noted, is not at all inconsistent with a subsequent, or even concurrent pursuit of a Condorcet-MMPR solution. Nevertheless, many cry out for proportional representation as the ONLY way to fix our FPTP problems, and no other solution will do. We must realize that PR systems are not all created equal; the devil is, indeed, in the details. I submit that the decision of whether we want multiple/proportional-representation should not be made because FPTP is so bad at single-representation, or for making “all votes count” (a contentious argument, in my view), or railing on about the disconnect between the so-called FPTP popular-vote vs the final seat count (another contentious argument). It should, instead, be made according as we explicitly want more varied viewpoints within our legislatures, or not – while at the same time recognizing the benefits and pitfalls, including minority governments, that would also ensue. 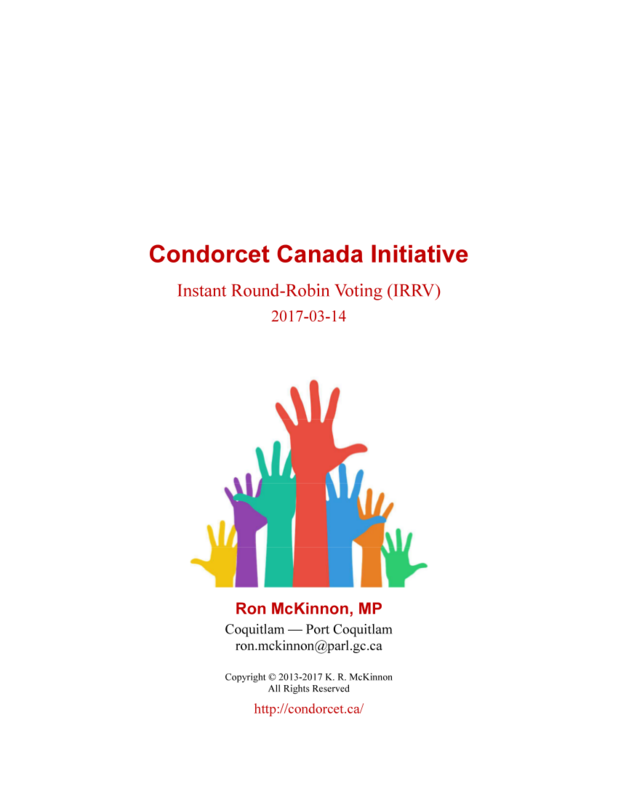 Among the PR choices available, I myself could get behind MMPR — providing that the constituency elections are implemented in a Concorcet-compliant manner, such as with Condorcet-MMPR. Let’s have that discussion, by all means, but let’s meanwhile not let it pin us down to an egregiously flawed FPTP status quo. Let’s get the upgrade from FPTP underway, now, and leverage that, perhaps, into a later adoption of a Condorcet-MMPR solution, if it turns out that’s really what we want.